What makes you different from everyone else? Is it your looks? Is it your interests or your hobbies? Well, yes to an extent but more than anything else: it’s your brain. Your brain contains your memories, your goals, your desires, your beliefs and just about everything else that makes you ‘who you are’. It’s also what controls the way you think, the way you make plans and the way you react in any given situation. 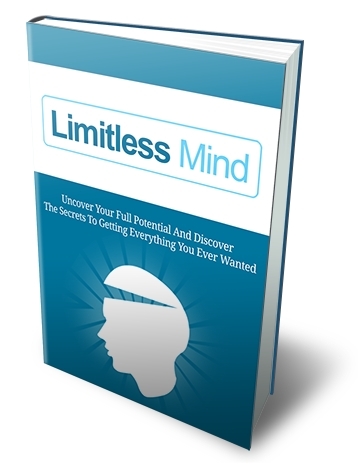 If you’ve been failing to get what you want out of life and if you’ve been feeling as though you’re banging your head against the wall in your business, your relationships or your finances – then the problem almost certainly originates from your brain. The way you’re thinking, your creativity, your intelligence… all of it comes from the physical make up of your brain and the way that you’re approaching problems. The best way to approach any problem is by approaching it at its root and at its most fundamental level. In almost every case the root is you: it starts and ends with you. The Law of Attraction – What is it and Does it Work?